Nothing ruins vacation quicker than the stress of packing, and the fact that once you are off and away from home you’ve suddenly realized you forgot something. Most things can easily be replaced with a quick stop at a convenience store on the way. Even cruise ships have shops where you can pick up a toothbrush or a comb. However, there are some things that you just can’t forget, like your vacation spending money and your cruise tickets. You’ll be turning around and delaying your trip if you forget those. That is why it is important to plan ahead. Never pack last minute! Start out by writing yourself a packing list, or find one online to print out. Your packing list should have a few categories, which will help ensure nothing is forgotten. Don’t just write it out randomly, organization should start right here. There is paperwork you’ll need, such as your tickets and your passports. You’ll want your bathroom and personal care necessities. Everyone needs to have their electronic devices, so don’t forget chargers and extra batteries. As you can see, there are a ton of things that you need to bring with you on vacation, and that didn’t even include your clothing! How are you going to fit all of this into just a suitcase or two? If you are flying to your cruise ship you’ll be spending extra money on every piece of baggage you take along, so you want to make sure that you pack efficiently. You’ll find many suggestions about packing light. 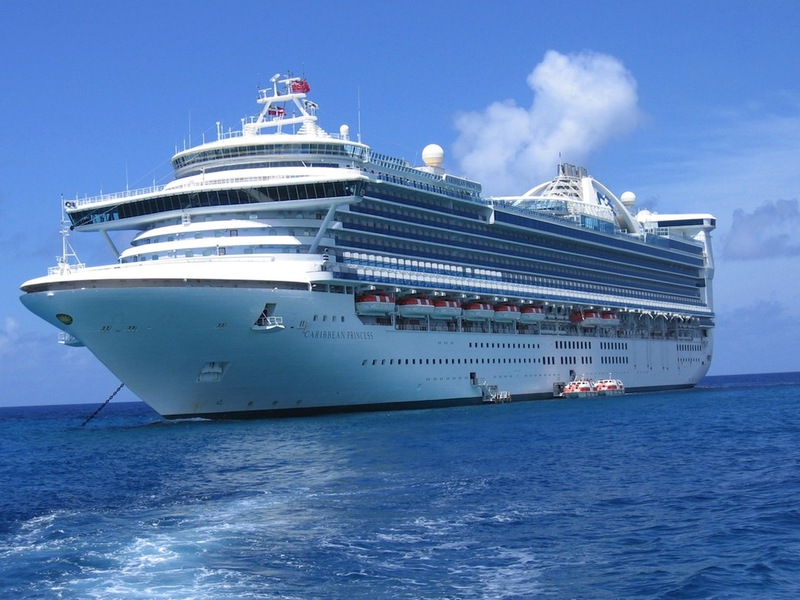 Find out if your cruise offers any washing facilities or dry cleaning. Your cabin may include soaps and shampoos. Think of it like a hotel room and what would be included. Of course, you’ll still want to bring your beach towel for the pool! When it comes to packing your clothes and trying to decide what you’ll want to wear, you need to pack for the season. If it’s chilly you aren’t going to want to just have shorts and tank tops. And if it’s a hot summer week you won’t need a sweater. When cramming all of those clothes into your luggage, roll them. Rolled clothing takes up less space, and it can help you avoid wrinkles! If you’ve never been on a cruise before, consider taking some medication for motion sickness with you. Speaking of medications, don’t forget any prescriptions medications that you need to take, as you aren’t likely to get them on the ship. Aside from medications, you also want to make sure you bring basic safety items, like sunscreen and sunglasses. It’s likely the ship has a great first aid kit, but it doesn’t hurt to bring a few bandages and some antibiotic cream, just in case.